Senior and Junior Boys Basket Tournament was held at GPHS from 5th to 9th Bhadra 2075. Among 12 junior teams, Golden Peak School bagged the shield of winner. In the tournament, junior teams of Greenland School and Nava Jivan became first runner up and second runner up respectively. 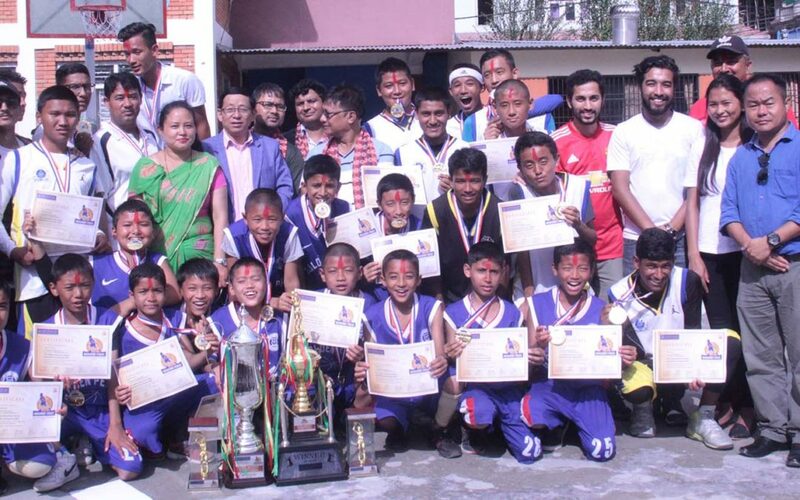 Similarly, Valley Public School won the senior boys basketball tournament by leaving behind Greenland School and Greenland and Whiz Kids school for first runner up and second runner up respectively.